Classification society DNV GL and Klaveness Ship Management (KSM) performed a digital survey — claimed to be the world’s first — on board the containership MV Badru. The new ‘Zero-Emission Vessels Transition Pathways’ study has been released by Lloyd’s Register (LR) and University Maritime Advisory Services (UMAS), showing what is needed for shipping as it heads toward the IMO 2050 greenhouse gas (GHG) emission reduction strategy. Aimed at accelerating project lifecycles, from exploration through to reservoir modelling, the technology targets a 90% time reduction in data collection, interpretation and simulation. Reacting to the latest ban by the United Arab Emirates port Fujairah, the Exhaust Gas Cleaning System Association (EGCSA) urges ports to consider before making ‘hasty’ decisions on open loop scrubber bans, claiming it will do more harm than good. Following debate on the adoption of alternative fuels like ammonia and hydrogen to meet IMO 2030 and IMO 2050 targets, a group of industry stakeholders has unveiled the design for a Liquefied Hydrogen (LH2) bunkering vessel. The scale of the challenge facing ship operators as they prepare bunker tanks for new low-sulphur fuels ahead of the IMO 2020 sulphur cap may have been underestimated, according to some marine fuel experts. The programme comprises two elements, a hotline and the Cyber Resilient North Sea Canal Area (CYREN) network, which collects information about cyber threats and shares this with the affiliated companies. The United States has imposed sanctions on Venezuela’s state-run oil firm PDVSA as part of further pressure on the government of Venezuelan president Nicolás Maduro. Venezuela, the world’s fifth largest oil exporter and OPEC member, depends largely on its oil export revenue. 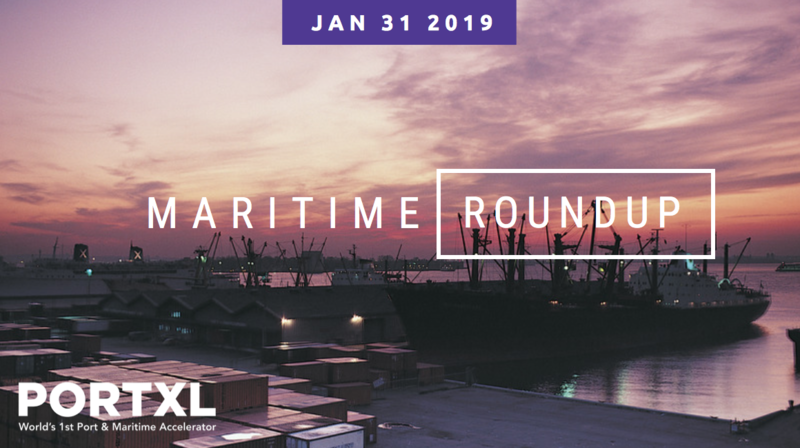 With the approaching tariff deadline, the ports of Long Beach and Los Angeles are being overwhelmed with unprecedented import volumes as larger vessels are being deployed to accommodate increased cargo volumes.